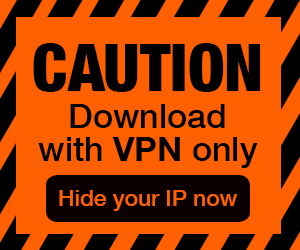 Posted by Admin | November 26, 2015 | Adventure, Point & Click. 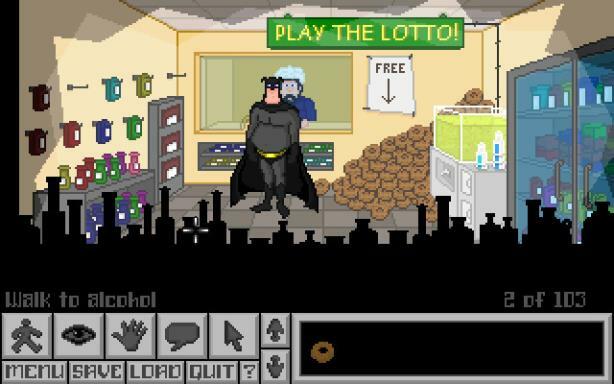 The Adventures of Fatman Free Download PC Game Cracked in Direct Link and Torrent. 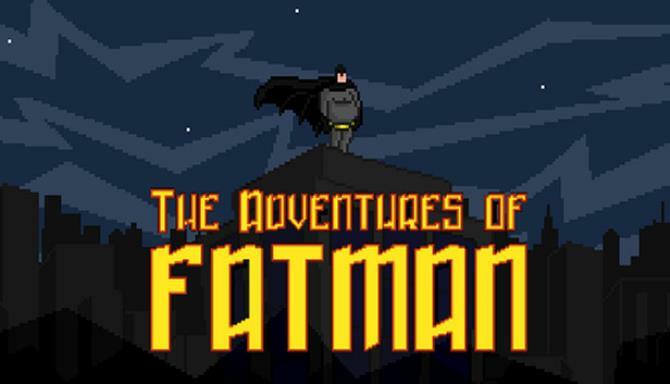 The Adventures of Fatman – You are Fatman – the heroic crime fighter for the city of Shadowlawn. It is up to you, then, to tear yourself away from food long enough to save the…. To the Fat Mobile, let’s go !! 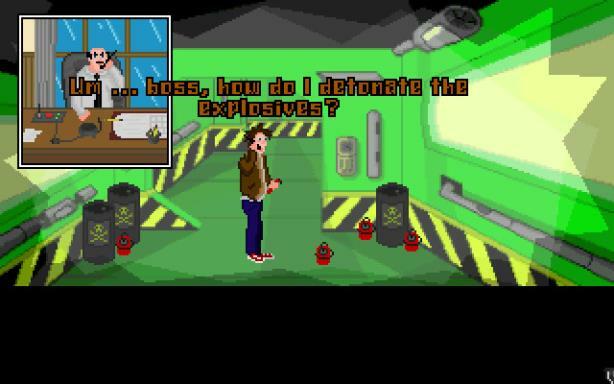 The Adventures of Fatman: Toxic Revenge was originally released in 2003, the first videogame made with Adventure Game Studio to be sold commercially. This version is the 2007 re-release or “special edition” (mostly fixes and refinement of the original version). on the Steam discussion board. We apologize for any inconvenience.